The adventure genre has been going strong since video games like Monkey Island and Day of the Tentacle caused a sensation back in the 90’s, and in more recent times developer Telltale Games has done the adventure genre proud with releases like Tales from the Borderlands and the critically acclaimed The Walking Dead, one of the best adventure video games ever made. These games typically offer plenty of player choice, deep conversations and multiple endings, making them fun to play for both newcomers and veteran gamers alike. 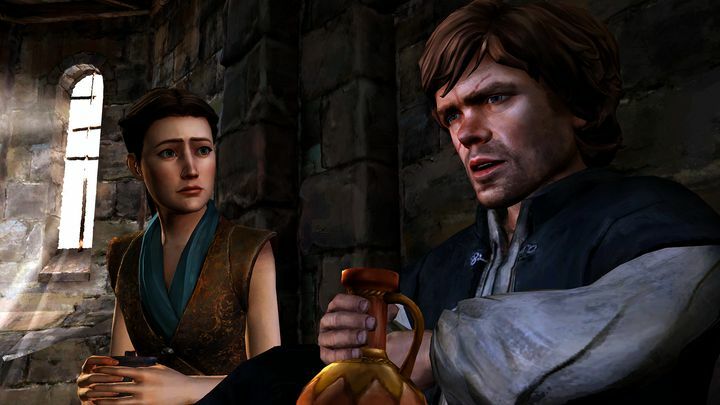 So without further ado, here follows a list of the Telltale games, ranked from worst to best. The drama and excitement of CSI was sadly missing from this video game adaptation. This episodic adventure game for consoles and PC is based on CSI: Crime Scene Investigation, and is structured like the TV show itself. Each case begins at a crime scene, with players collecting evidence and taking the odd photograph, questioning witnesses and them heading to the lab to analyse the evidence, which basically involves playing a series of mini-games mostly involving pattern-matching. You get to talk to suspects later, and the game does have some pretty solid voice acting from the likes of Lawrence Fishburne, even if the game’s graphics were certainly not stellar even by last-gen standards. Also, none of the cases are terribly exciting or interesting (despite being penned by the show’s writers themselves) and the gameplay is a bit lacking too, as this was a Telltale video game that failed to stand out.